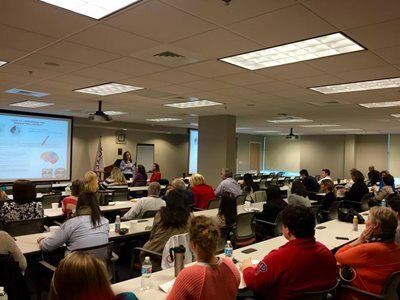 The Salus University Pennsylvania College of Optometry and The Eye Institute are pleased to announce a new Grand Rounds program open to local eyecare providers at no charge for participation. 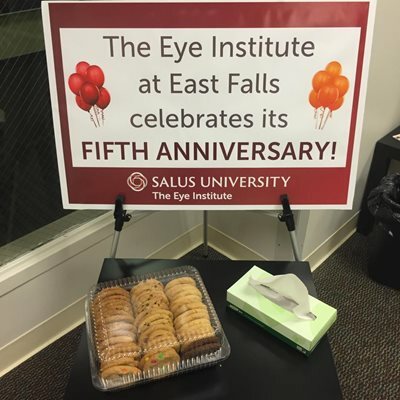 The Eye Institute (TEI) at Falls Center is celebrating its fifth year of providing the East Falls community with comprehensive vision care services. 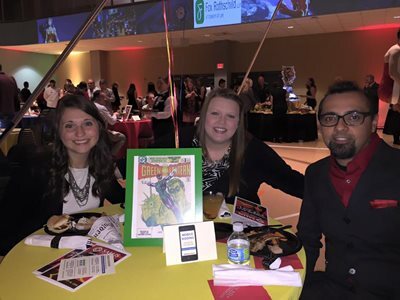 The University’s ninth annual Looking Out for Kids charity was a WOW! of a success on Saturday evening. With a theme of superheroes – “because every child needs a hero,” attendees were greeted by a Batmobile parked just outside the Hafter Student Center, complete with Bat phone and flamethrower. 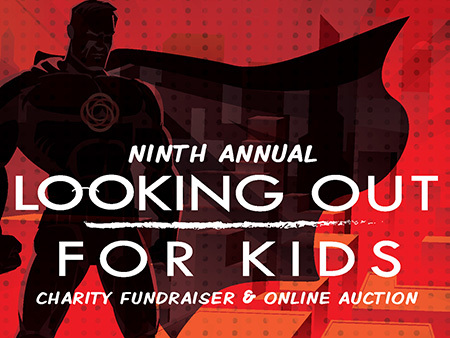 Join us for this year’s Ninth Annual “Looking Out for Kids” Charity Fundraiser and Online Auction on Saturday, November 14, 2015 in the Hafter Student Center at Salus University. 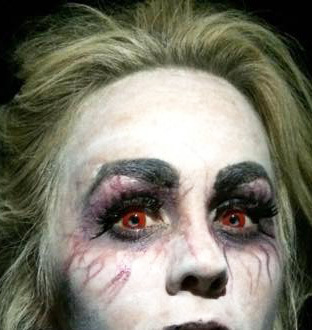 The federal government is warning that imported counterfeit cosmetic contact lenses are flooding the market just in time to cause Halloween havoc.